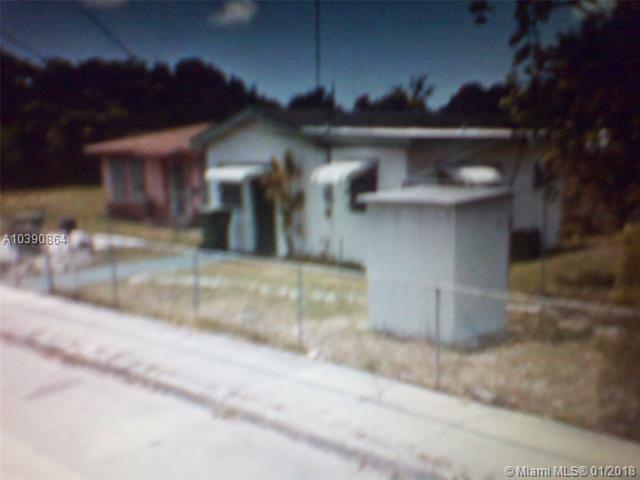 Income producing property for Investors or Nice family home! 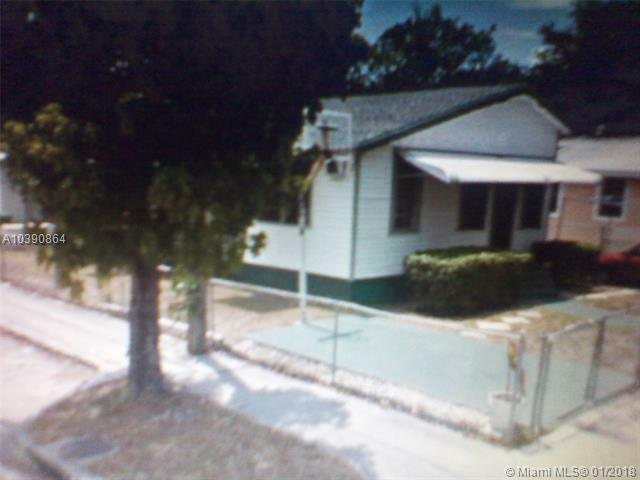 Corner lot in area being revitalized by the City of Miami. Beautiful new curb appeal on the street. Front house 4 bedroom/2 baths. Mango Tree between twounits. Back Apartment, separate meter full 1 bedroom/1 bath. 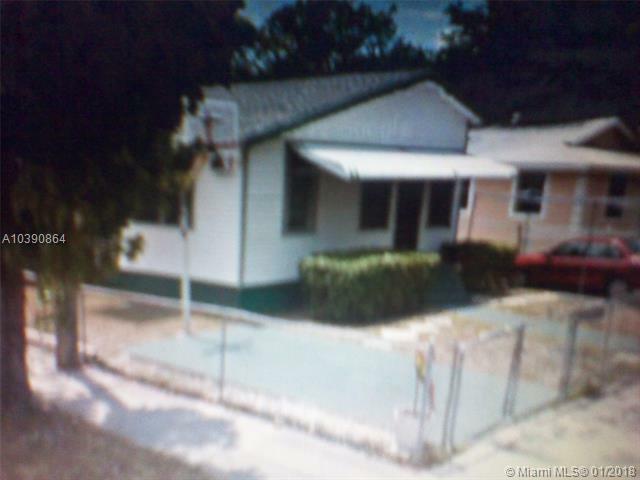 Great family neighborhood, excellent for rentals! Constant rental requests!